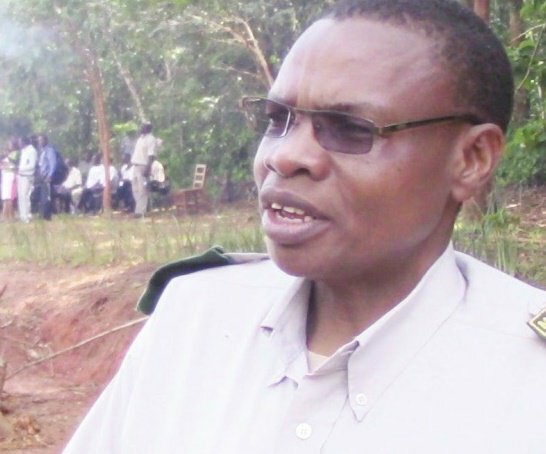 It’s now 10 days since game rangers were deployed in Bunya and Therere villages in Nsanje district where a marauding lion is said to be attacking people`s cattle, and the government seems to be losing faith in as far as the story of stopping the beast from terrorizing the area is concerned. It has since been reported that the dangerous animal is using the Lengwe Game Reserve as its attack Launchpad which is becoming difficult for the rangers to kill the beast. Director of Parks and Wildlife Brighton Kunchedwa said, “It is believed this lion is from Mozambique and is hiding in Lengwe Game Reserve. It has immunity in the game reserve. We cannot shoot it”. He said however the game rangers are still in the two villages to ensure maximum protection of the people. Kunchedwa also urged people to avoid walking at night and in tall vegetation. Lions, a buffalo and an elephant have been terrorising people in the past few weeks with some animal experts saying they are looking for food. Kunchedwa said the lion in Lengwe Game Reserve might be returning back to Mozambique any time soon since lions have their own areas of habitat.